Make a difference in someone's life with your membership or donation today!  By becoming a member of The Arc Sullivan-Orange Counties, NY, you are joining a group of 100,000 members across New York State. Our power in numbers gives us clout when it comes to advocating for people with developmental disabilities and those who serve them. Additionally, your donation to the SullivanArc Foundation or The Arc of Orange County Foundation helps us continue our high standards of service and enable over 1,100 people with developmental disabilities to live as valued members of our community. For questions or more information call 845-796-1350 ext 1050 or by email here. You can join or donate securely below by check or by credit card. As a bonus, all members receive our Ultimate Discount Card with 27 discounts that you can use over and over for a year!